Augmented and virtual reality seems to be the new hotness in tech circles these days, but only time will tell whether it’s the next world-changer—or the next 3D TV. Still, a new demo video from the folks at MagicLeap is turning more than a few heads. The teaser video, published to YouTube on Thursday, purports to show “just another day” at MagicLeap’s office. And somehow, it involves tanks plowing through walls. 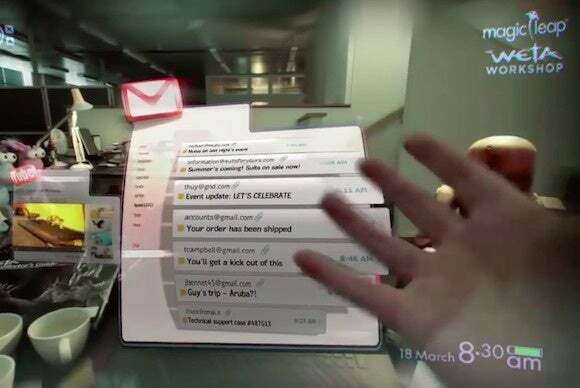 The video also shows a virtual weapons placed on a real-life desk that you can interact with, plus YouTube and Gmail apps that appear to float in midair—perhaps to show how augmented reality has uses outside of gaming. 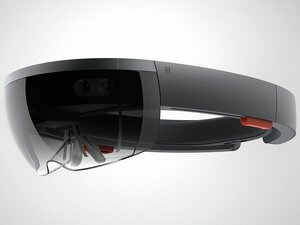 It all seems a bit like the HoloLens, Microsoft’s augmented reality headset currently in development that it showed off earlier in the year. And it's a sign, perhaps, of things to come. The teaser doesn’t give any indication as to when MagicLeap plans to ship a product—much less what said product would be like—but it’s a cool-looking demo of the company’s implementation of augmented reality.